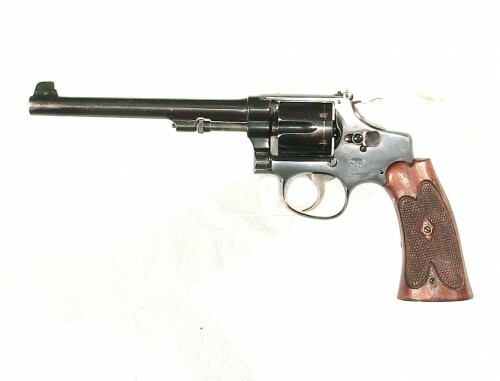 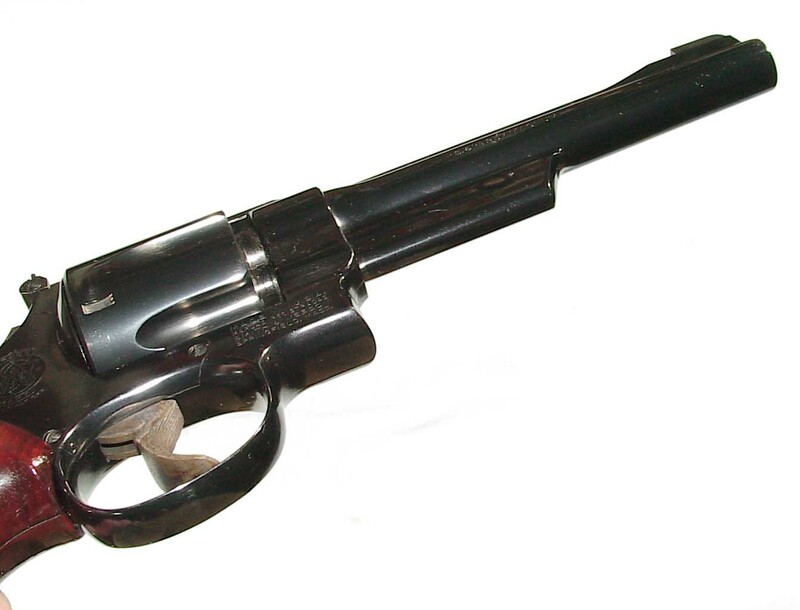 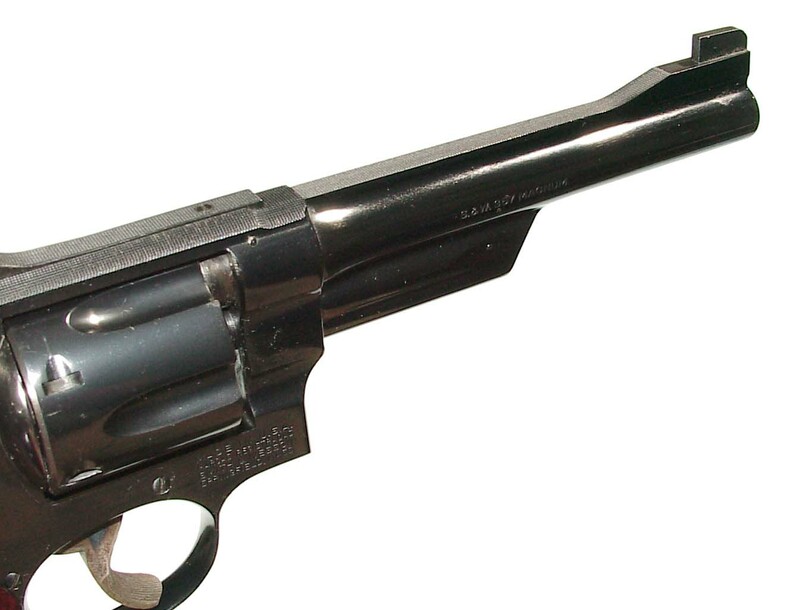 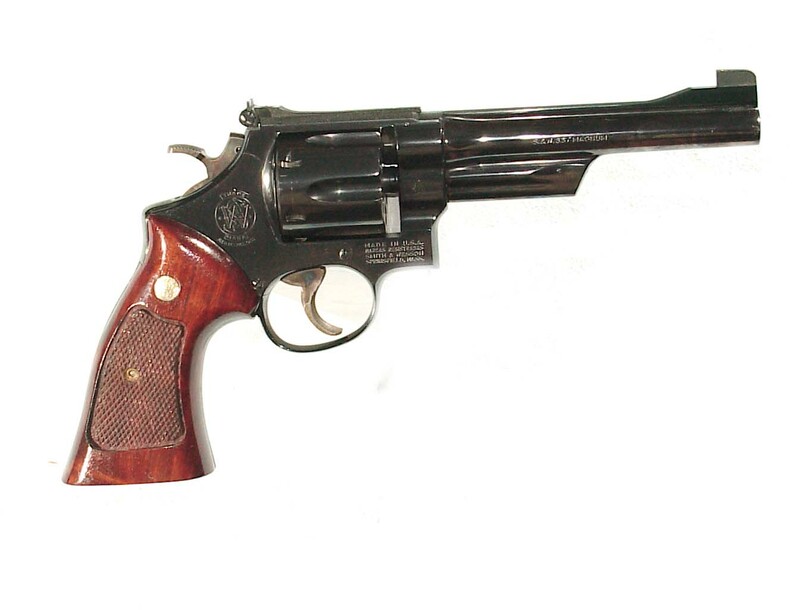 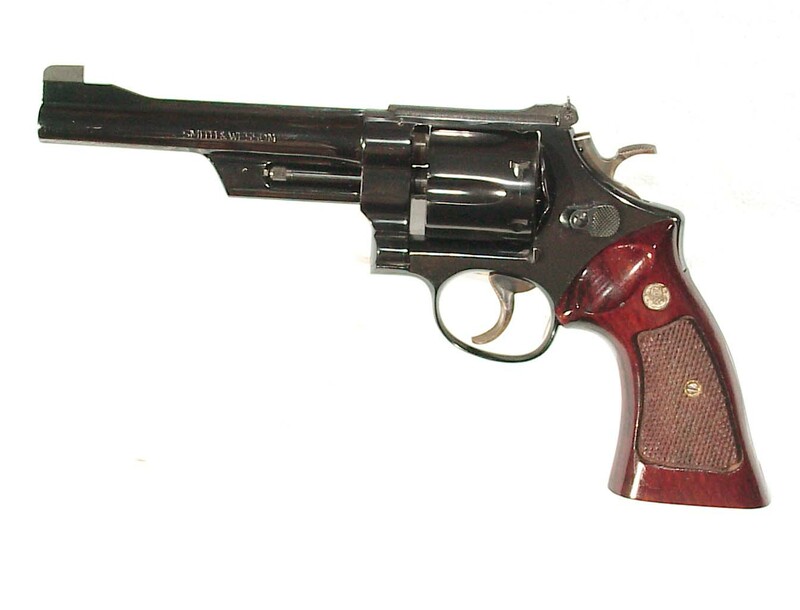 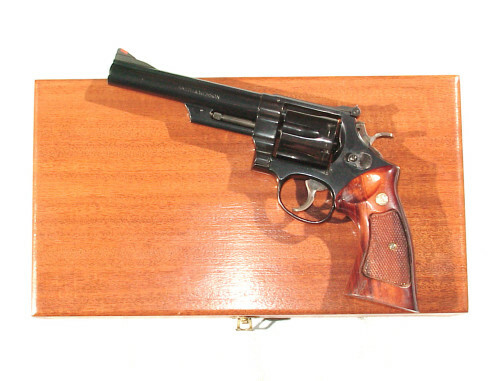 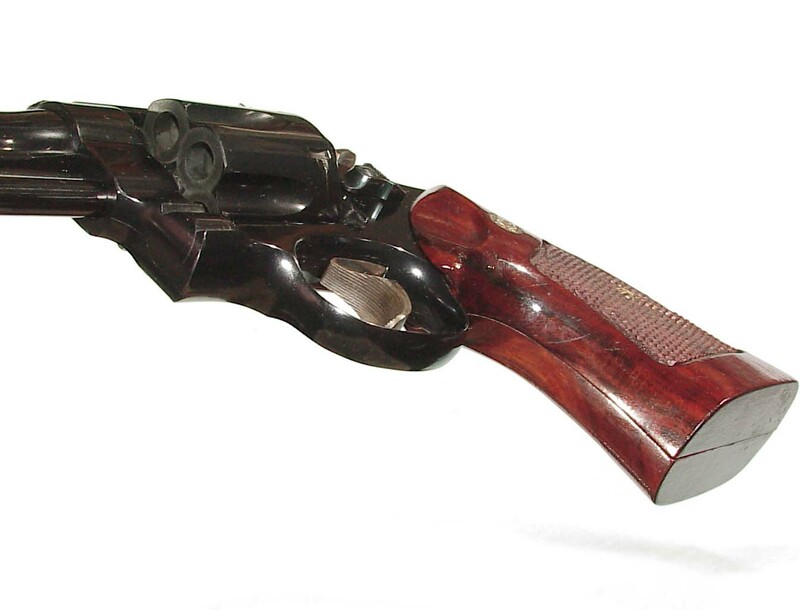 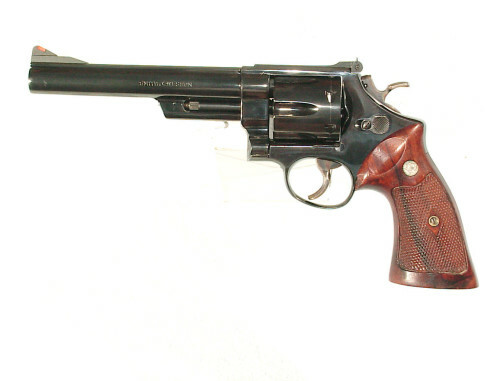 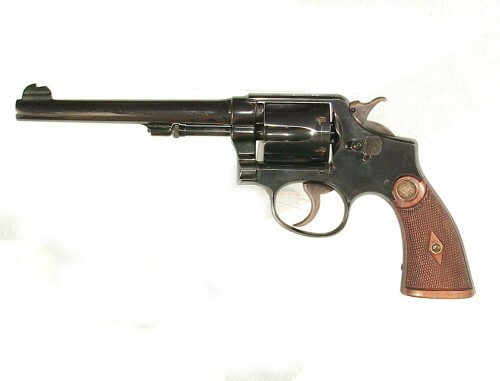 .357 magnum caliber, 6″ barrel with target hammer & trigger. 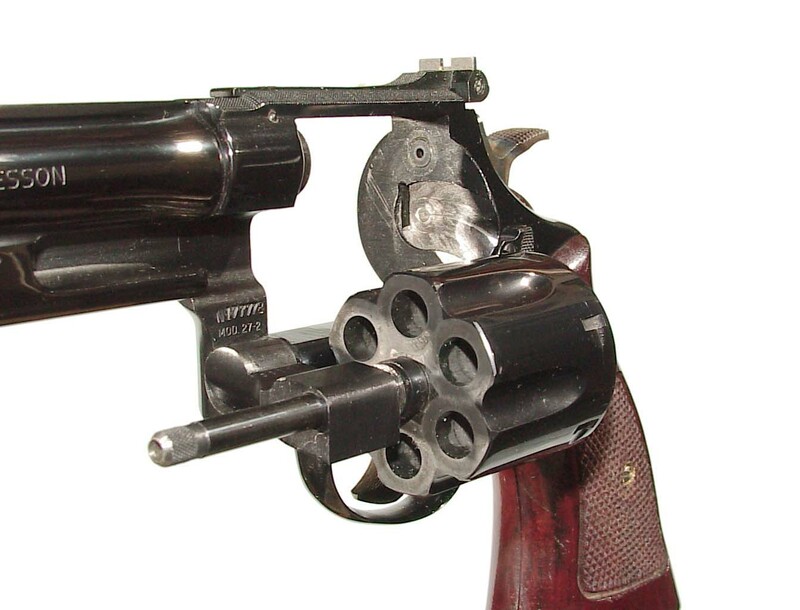 Target grips. 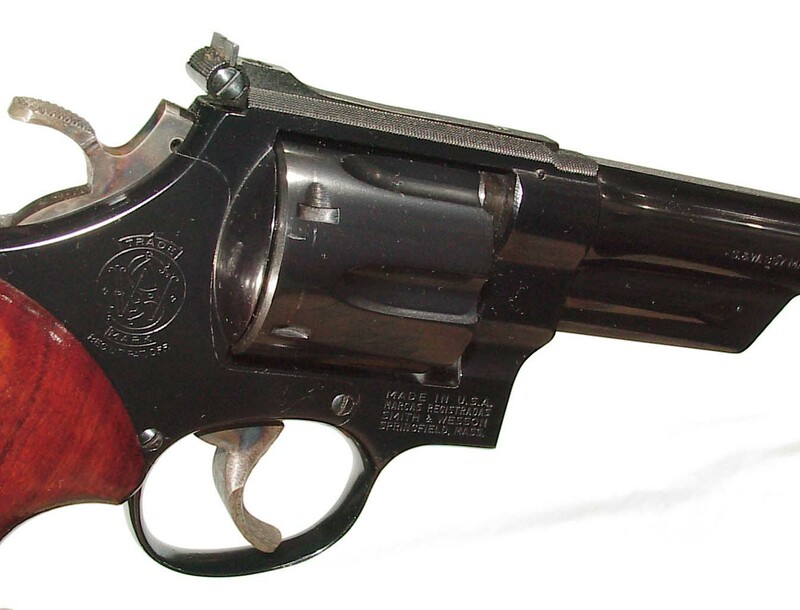 In very close to new original condition showing only the faintest of drag lines on the cylinder. 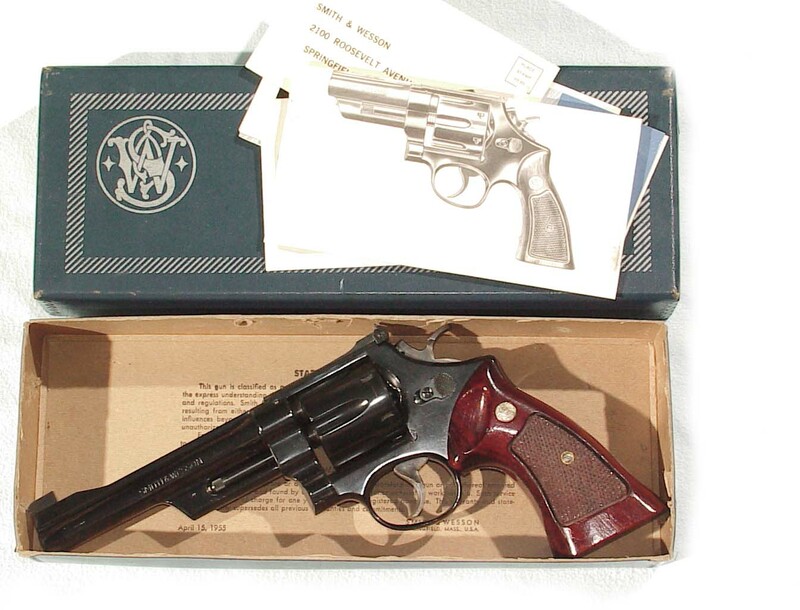 In it’s factory blue box numbered to the gun.